Located in Denver, with Available Nationwide Delivery!  Why Choose Cedar Fence Direct? Here at Cedar Fence Direct, we strive to provide ultimate customer convenience and satisfaction when it comes to building your fence. With our 45 years of experience with lumber specialty products, we provide our customers with multiple material options at different costs so you can choose what works best – FOR YOU! We provide the most cost-effective wood fence materials on the market to every homeowner and builder. As a wholesale wood fence company, we will get you the best quality product for the lowest price in the region. Since we buy Mill Direct we can provide you two significant advantages. Firstly, buying directly from the mill provides for better quality control in every product we stock. And secondly, buying direct means we stock more fencing options than any Big Box Stores in the country combined. So you will always find the products that you want in-stock. 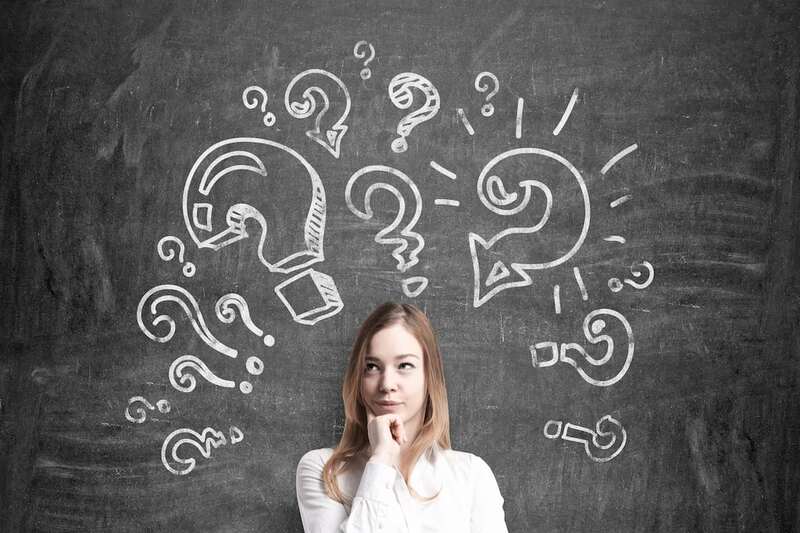 Why Should I Buy From Cedar Fence Direct? We have been in business for 45 years and have the expertise that you can trust. 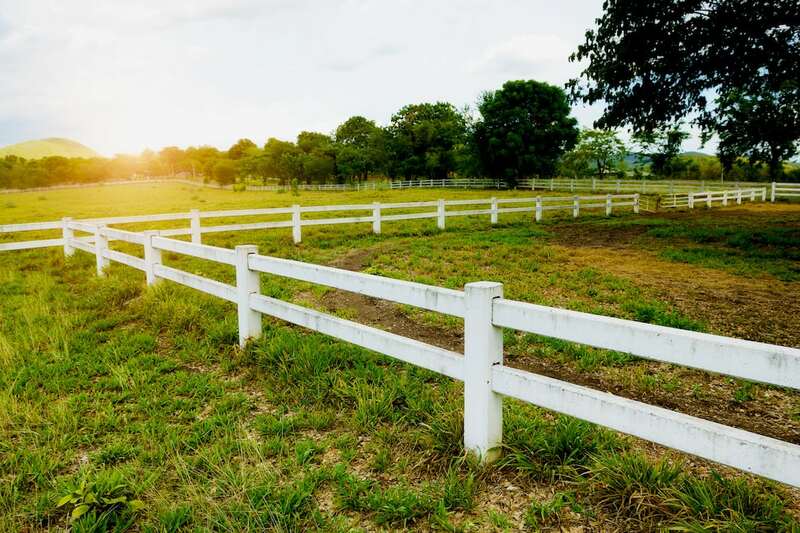 Our primary objective is to provide you with mill direct fence materials shipped throughout the US and the freedom to choose whichever material or design that works best for your specific needs. What Makes Your Materials Better Than Your Competitors’? 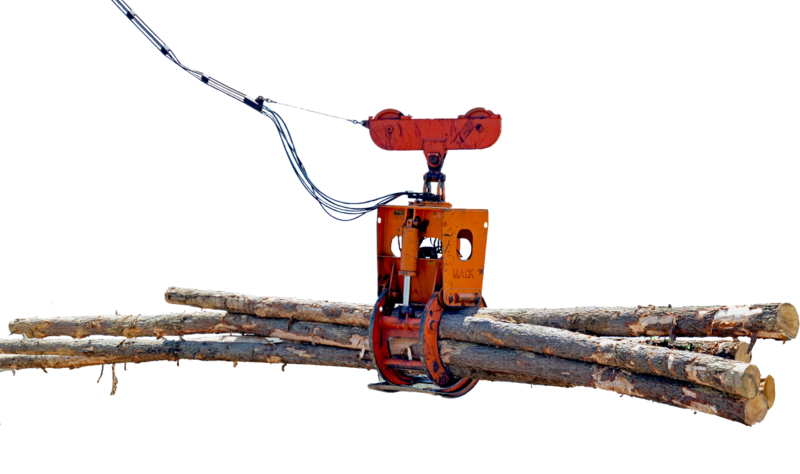 We are able to offer tighter control over our quality, we have access to harder to find products, as well as the ability to perform custom milling because we buy our lumber directly from the mills. Plus, we offer our customers something that big box stores just can’t! We can certainly deliver to any home within Colorado with our statewide fleet of trucks. Beyond that, we can even arrange to have your product delivered anywhere in the country with our freight shipping solutions. You can rest assured that you are getting the best price in the country with the ability to have it at your doorstep in days. What Does Mill Direct Mean? 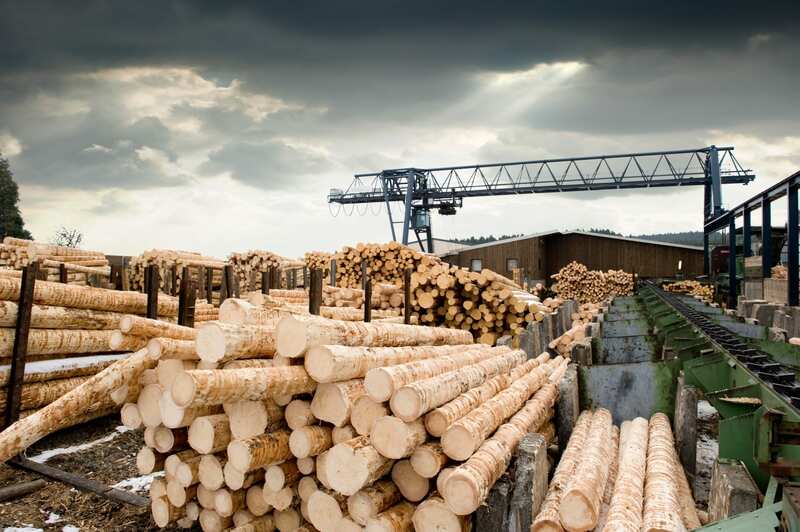 Mill direct means that we buy all of our lumber directly from the lumber mills here in the United States and all across the globe. How does that benefit you? That benefits our customers, both retail and contractors, by providing higher quality at better prices than our competitors. Plus, this gives us tighter control over our products for quality assurance, and we have access to products that are harder to find. This also gives us the ability to have products custom milled. If you can dream it, we can do it. Whether you’re fencing your yard, or a larger plot of land, privacy fences are one of the most common fence styles found in cities. These fences function to keep our pets and kids in while keeping out unwanted neighbors and predators, but the primary purpose still remains to create privacy. This allows the homeowner to create the outdoor living area that they want without the extra attention. Cedar Fence pickets are a great option for your fencing needs, and we can also provide wholesale Cedar Fence pickets for those that are building for others. A privacy fence has the ability to transform into many different types of shapes and forms that range from a simple flat panel to an ornate decorative design. 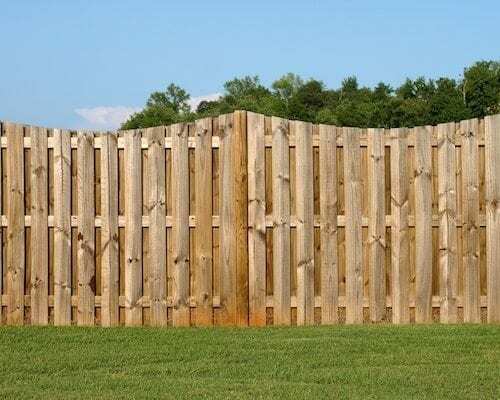 Not only will a privacy fence provide privacy, it will also often provide you with a wind breaker and sound barriers. 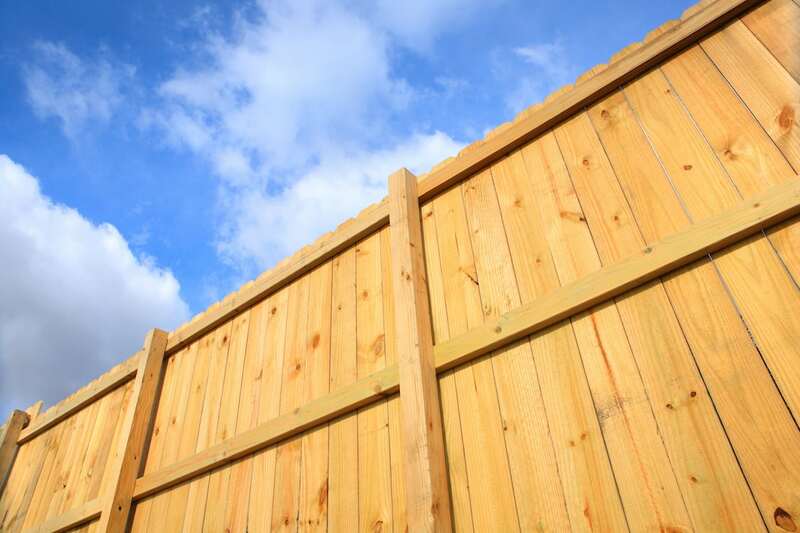 Whether you are looking for a simple fence or a decorative fence our fence specialists can help plan and design your fence. Give us a call and let us help you today! 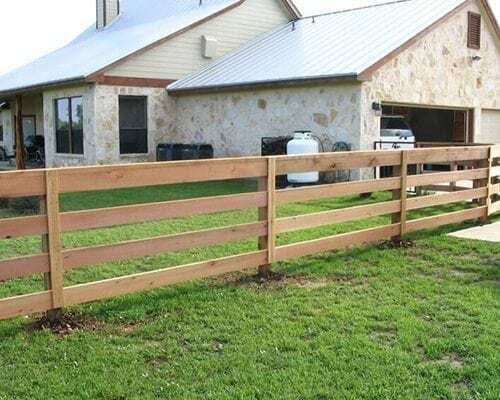 – Brian Spafford, with Under Construction, Inc.
A Post and Dowel fence, also known as Western Rail Fencing, is known for its rounded posts and rails. 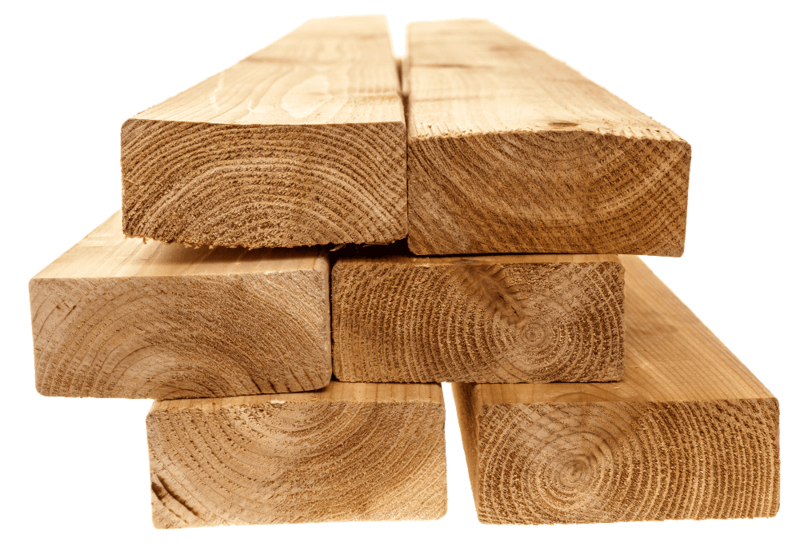 Manufactured from pine logs, Post and Dowel fencing has been chemically pressure treated to help prevent rot and decay. This treating process is what accounts for the greenish hue that Post and Dowel fences are known for. This classic style is also renowned by homeowners for its uniformity. Which sometimes makes it a more preferable selection than our other fence options, depending on your desired style and look. 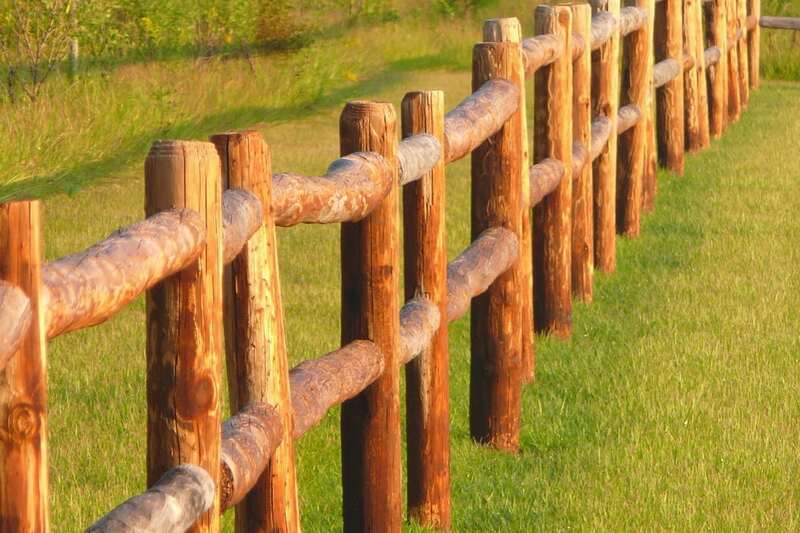 With its long lifespan, a post and dowel fence will keep your yard looking great for years to come. 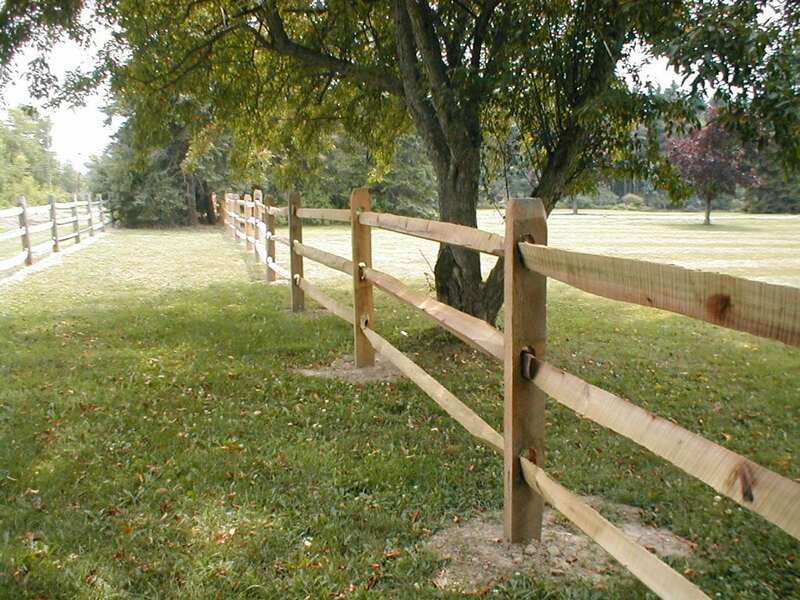 Split rail fencing was on of the earliest forms of fencing in America. There are several reasons for this, and it’s not just because it is inexpensive to build a split rail fence yourself. 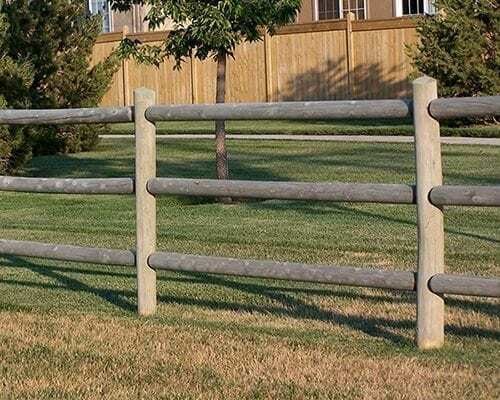 Traditionally, split rail fencing was used for all homes becauses it required few materials or time to install, and most people were farmers with a lot of land.